It’s time for the STS Road Trip! I LOVED the colors this month…so I kept designing until I had two minis! 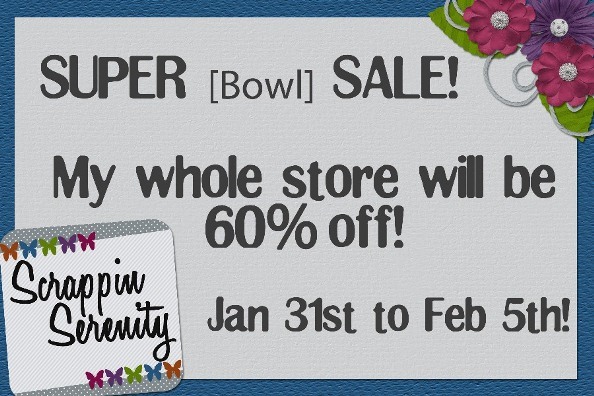 But before we get to those I want to tell you about my SUPER [bowl] SALE!! Why not go get some stuff to scrap with while your hubby watches the game! To Get Part 2 of my Part of the Road Trip…you’ll have to Go “Like” my Facebook page! And then click on the Freebie Tab! This entry was posted in Uncategorized on January 31, 2013 by christiedawn. 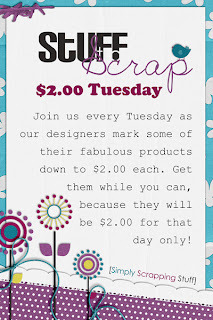 It’s $2 Tuesday Time at STS & A Freebie! This entry was posted in Uncategorized on January 21, 2013 by christiedawn. Designer Darling Competition at STS! It’s that time of year again for the Designer Darling Competition! Are you an aspiring designer – do you want to challenge yourself and learn more about designing? 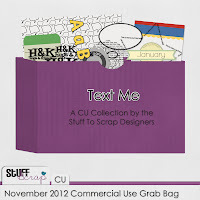 Do you want to earn a spot on the Stuff to Scrap team? Click on the flyer below to find out more information & sign up before Monday, February 4th. This entry was posted in Uncategorized on January 19, 2013 by christiedawn. For those of you who are in the Winter Season…I hope that you are enjoying it! 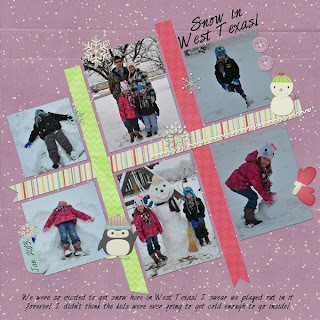 We got quite a bit of snow for West Texas at the beginning of the month, the kids and I were just delighted! 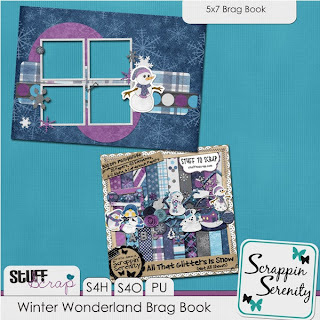 I have a new kit out for you this week that will go perfectly with all your Winter pictures! When Winter finally comes around everyone (or at least their kids) starts wishing for at least one beautiful snow filled fun day! From watching the beautiful snow falling,to building snowmen, to having snowball fights, to sledding down a hill, and to warming up with a hot cup of cocoa (or coffee) Winter Wishes has you covered for all your Winter Scrapping Needs! 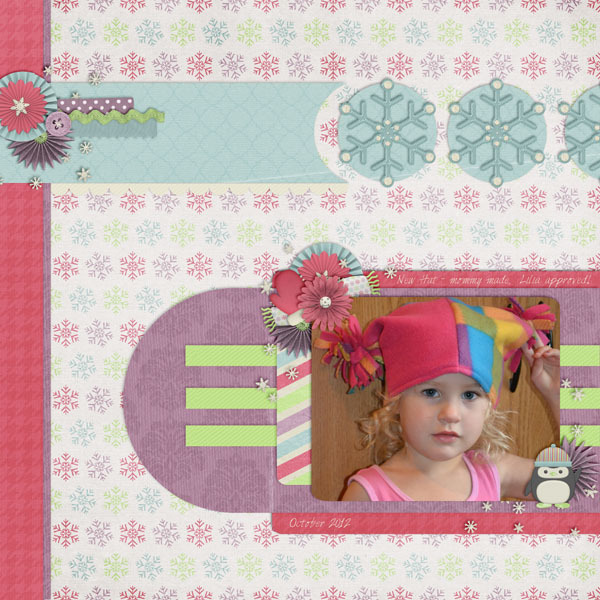 Winter Wishes has 16 Papers, 5 Cardstock Papers, 50 elements, and a Full Alpha! It’s S4H/S4O friendly too!! And It’s in the bin for $2 Tuesday today too!! Also joining Winter Wishes in the $2 Bin this week is Wonderfully Winter! This entry was posted in Uncategorized on January 14, 2013 by christiedawn. 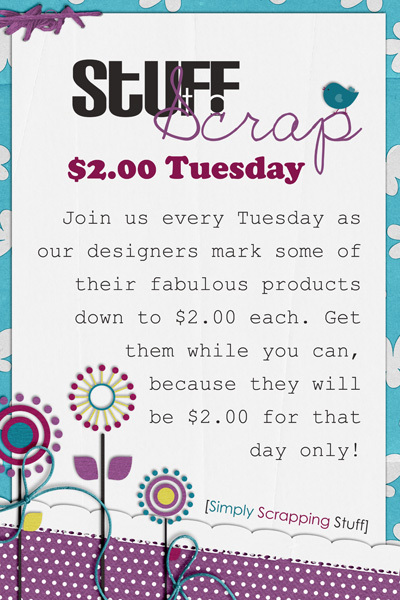 It’s $2 Tuesday time! Here’s what I have in the bin! 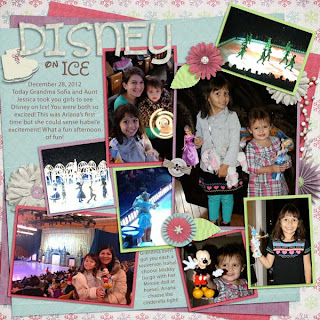 This entry was posted in Uncategorized on January 7, 2013 by christiedawn. Hey everyone! Can you believe that it’s January already? Wow, where did this past year go? Hopefully you were able to document many, many layouts last year and are all ready to start documenting this year’s events. 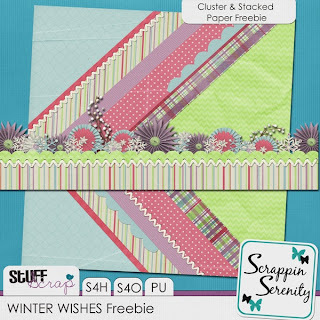 Make sure you check out January’s new challenges and speed scrap schedule for great inspiration to get you scrapping in the new year. Looking for more goodies? Make sure to check out the beautiful Build-A-Kit pieces this month. Instead of a single theme this month, the designers went with monotone kits. Each designer picked their own colors and made a beautiful kit. With all the variety, there’s something for everyone in this month’s BAK selection! 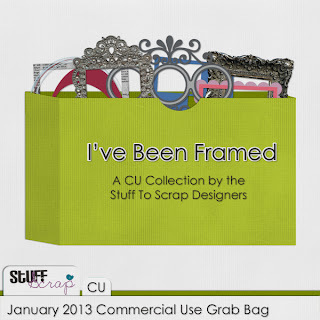 Don’t forget about our monthly designer Commercial Use Grab Bag, I’ve Been Framed! Yep, you guessed it – this month the theme is frames. Not a designer? No problem! This is a great way to add some fabulous frames to your stash whether you are a designer or not. This set includes extracted frames, ready-to-use frames (some with shadows), layered frame templates, and more! And make sure to grab the November Mega Collab, Autumn Smiles and the matching Autumn Smiles Quick Pages, and the November Commercial Use Grab Bag, Text me, before they’re gone next month! This entry was posted in Uncategorized on January 3, 2013 by christiedawn.